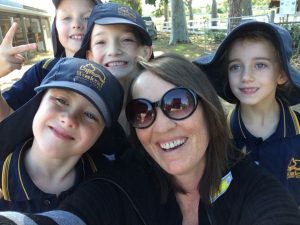 On Thursday 4th May we went to Urrbrae High School. 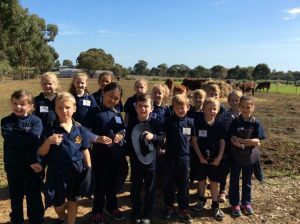 We went with year 1 and 2 classes to learn about farm animals. We also went by bus. When we got there we sat on the grass to eat recess and put our bags away. After that we met the students in the shed. In the shed, we talked about bees and looked at the hive. At the farm we saw bees, chickens, fish, pigs, cows, horses, sheep, goats and a tractor. My favourite animal was a pig because they smell very bad. At the farm I felt a bit nervous at first but after I felt better. I was very excited at the end. It was amazing. Thursday 4th May year 1 and 2 students went to Urrbrae High School. We learnt about farm animals and we went there by bus. First we got out of the bus and sat on teh grass and ate our recess. Then we got up and put our bags in a spot. Then we walked in a shed and met all of the students. My favourite animal was the bee and the pig. I liked the bee because I did not know that there was only one Queen bee. I liked the pig because I didn’t know how soft the baby was. 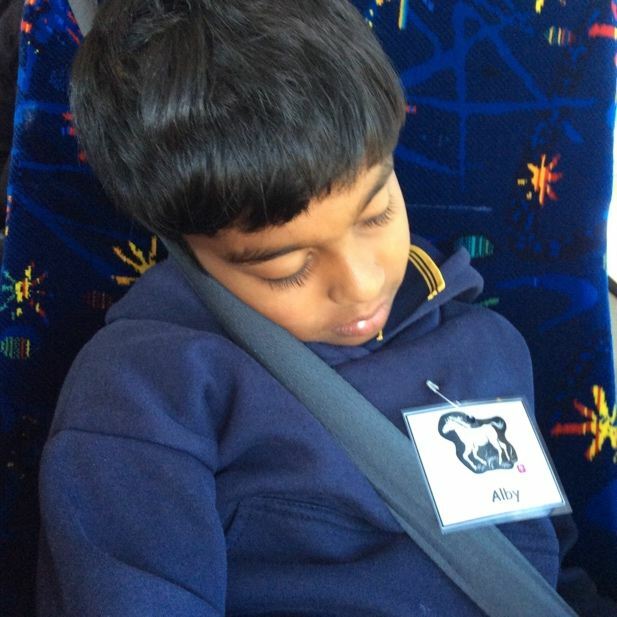 I was really excited about our excursion to Urrbrae and really enjoyed the day. 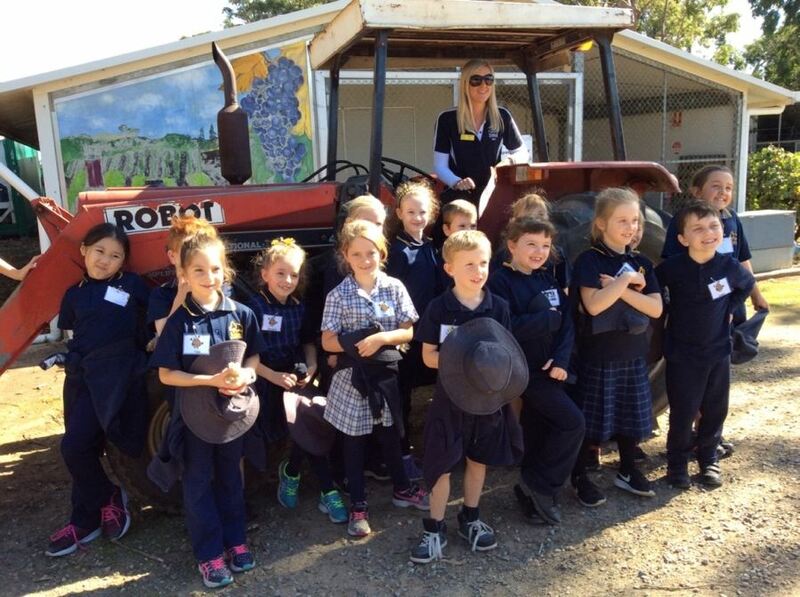 On Thursday 4th May the year 1 and 2 classes went to Urrbrae Hihg School to learn about farm animals. We went by bus. First we went and sat on the grass and ate our recess. Then we went and put our bags under the verandah. Then we went and met the Year 10 students in the shed. My favourite animal was the bees. We saw the bees first. We learnt that wen the Queen bee dies or retires the worker bees make a new one. My second favourite animal was a pig. They were very, very smelly. We saw big pigs, teenage pigs and baby pigs. One of the students picked a baby pig up and we got to pat it. I felt happy and excited because there were lots of cool animals and I enjoyed seeing them.